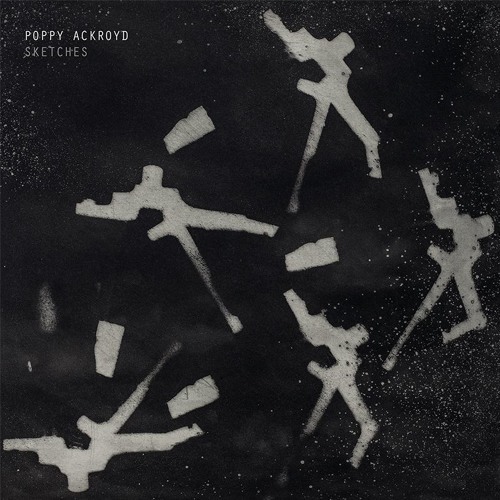 Poppy Ackroyd turned heads in the neo-classical world with her previous works Escapement and Feathers, as well as her involvement in Hidden Orchestra (Tru Thoughts). Advocated by giants of the genre, Hauschka and Nils Frahm, the unique musician has returned, freshly signed to Bjork’s label One Little Indian Records, with a mini-album, Sketches, to be released on 4th August 2017. A beauty of a track. love this part with the low keys. great track. would be great to see u live in essen/germany again. Beautiful melancholia. Great work Poppy, I'm a fan for sure. What a beautiful song. So calm and very relaxing.